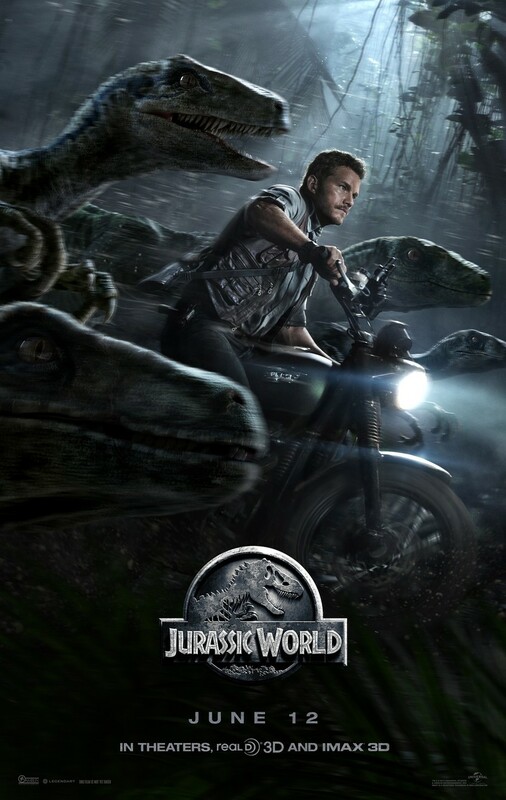 Jurassic World DVD and Blu-ray release date was set for October 20, 2015. John Hammond's vision for the future has been fully realized twenty two years after his original dinosaur park, Jurassic Park, was sabotaged and experienced multiple security failures before opening that resulted in the deaths of many of the park's staff members. The Masrani Corporation creates a new park located on Isla Nublar, Jurassic World, that welcomes visitors both young and old from around the world. After a while though, attendance slows as public interest in living dinosaurs declines. To stir up public enthusiasm, the Masrani Corporation decides to then try a dangerous new park attraction. What can possibly go wrong?